As you many have heard by now, Facebook has agreed to overhaul its advertising platform in order to settle disputes over alleged discriminatory targeting practices. This settlement will fundamentally change the targeting options available to advertisers in lending, job opportunities, and most importantly for our clients, housing. This is a story the Washington Post, and many other outlets have already written about. They provide great detail on the announcement. Here we'll focus on the potential impact. Facebook has not made an official statement yet, but we do know a few things. By the end of the year, Facebook will eliminate the ability to target by detailed demographic information like age, gender, and zip code. They will likely eliminate other targeting options, but we do not know the full depth of these changes just yet. 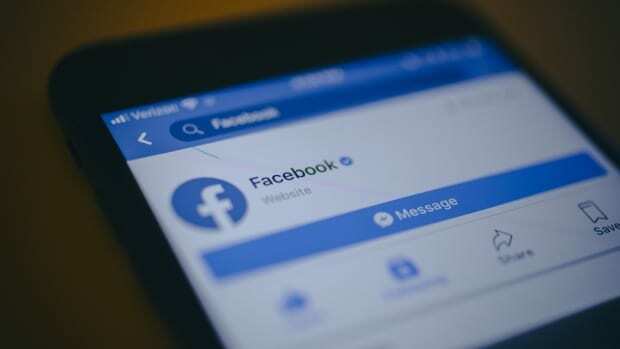 Facebook is also building a tool so users can search for and view all current housing ads in the US targeted to different places across the country, regardless of whether the ads are shown to them. This currently has no impact on your Facebook campaigns. Facebook has an end-of-year deadline to make these changes and will likely announce more specific changes in the next coming weeks. However, this will have a long-term impact on the quality and effectiveness of Facebook ad campaigns. If we have less options to target your prospects on Facebook, it may be more difficult to reach your ideal buyer on that platform. - We can still reach your target audience on Facebook using broader behavioral targeting, remarketing, audience lists, and other targeting strategies. - We have a number of other channels to advertise on, including Google Search & Display, Bing, Zillow, and other ad networks, all of which are currently generating high-quality traffic and leads for our clients. As more information is made available, we will have more specific strategies to best use paid advertising to your advantage. We already have the tools and information to help mitigate any potential impact from this.